If you’re looking for a gift online then you’ve come to the right place! Gyrofish brings you the coolest and most unique gifts online from around the globe. 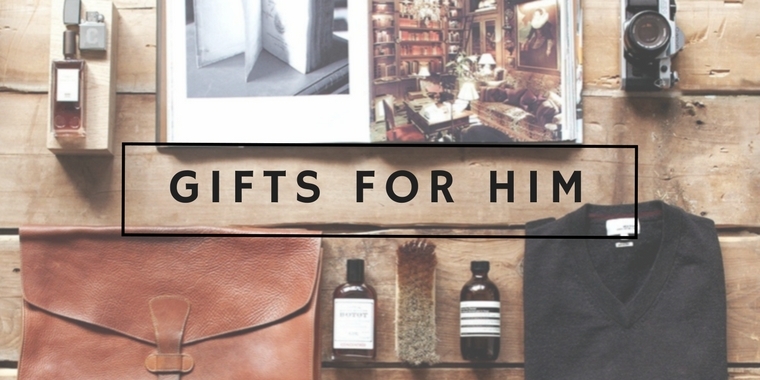 We’ve searched high and low to bring you only the very best and most unusual gifts for men, women & kids. There really is something for everyone, from unique homewares to quirky gadgets and fun toys. We consider ourselves the curators of cool gifts. 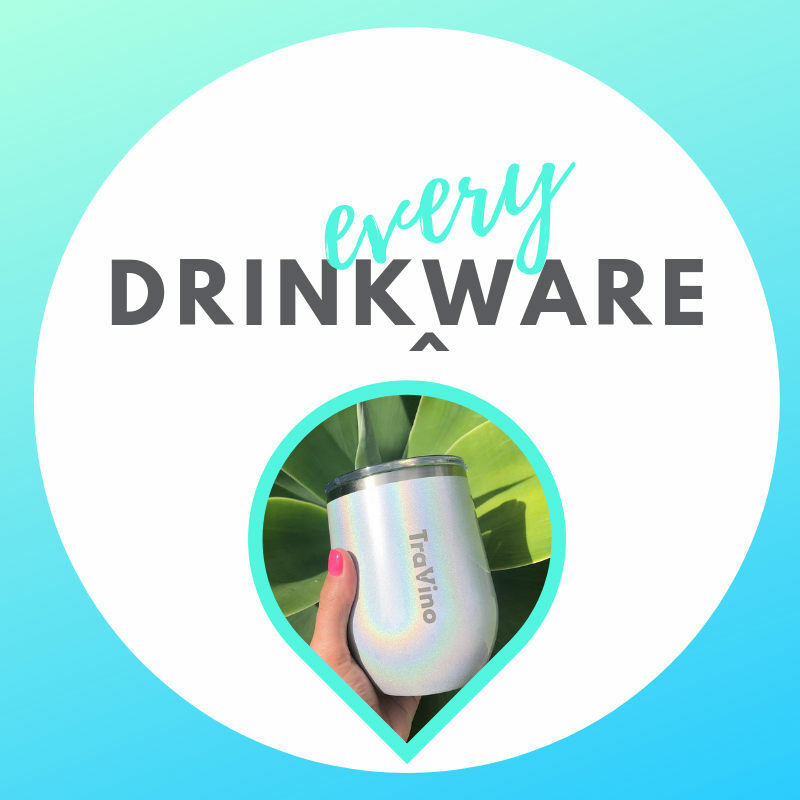 A gift idea for any occasion is only a couple of clicks away. Whether you’re looking for a birthday present, Christmas gift, something for Valentine’s Day, Mother’s Day, an anniversary or a Father’s Day gift idea, we’ve made it super easy to find something with wow factor guaranteed! Be proud to give them that perfect and unique gift from Gyrofish. Since opening our virtual doors in 2011, we have strived to become the BEST place for all things gift related. 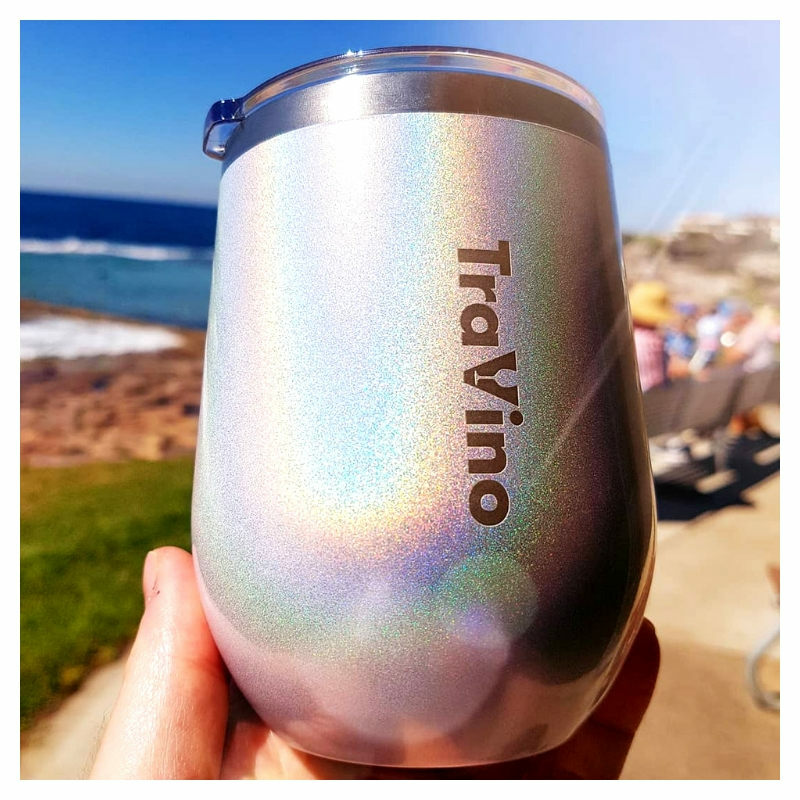 Our quirky mascot Gyro the Fish, plus the rest of the team here in Sydney, Australia, work hard to provide you with cool and funky gifts as well as exemplary customer service. Find out more about Gyrofish on our About Us page. We know how hard it can be to find presents for the men in your life so here you’ll find the perfect gift for even the most discerning of blokes. 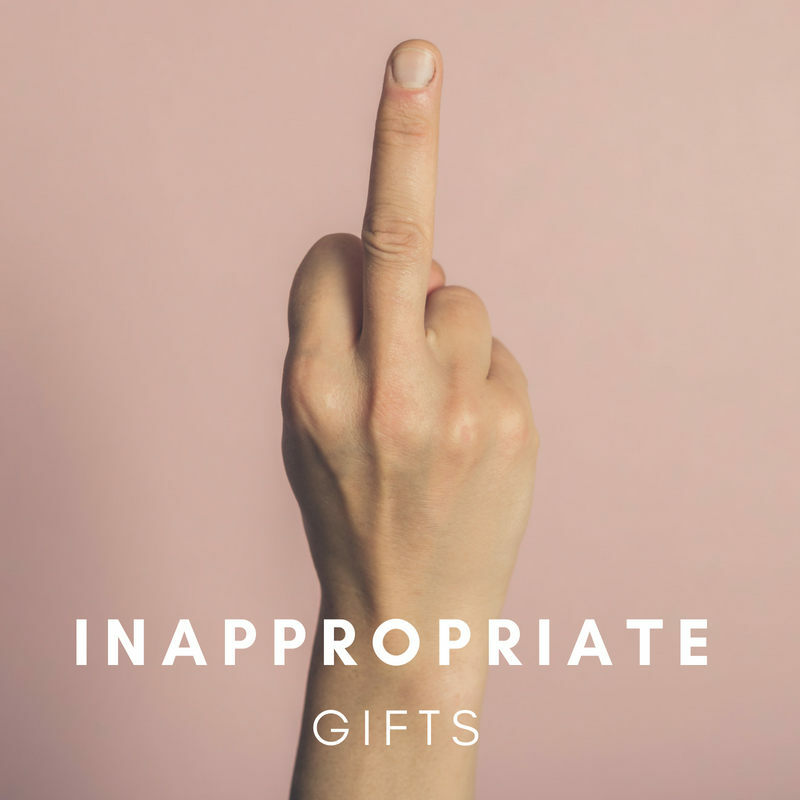 Forget getting dad another pair of Y Fronts, we have a whole category of unique and wonderful gifts for men. Celebrate with a present to remember, we have heaps of Gadgets & Gizmos. Trade dull and boring for something fresh, funky and different. After all, we're just big kids at heart. Speaking of kids, we can help you find something that is almost as unique as your little one, with plenty of personality to boot. Don’t forget the biggest present giving time of all - Christmas! We have you covered there too with a huge range of Christmas presents, Kris Kringle gifts and stocking fillers. 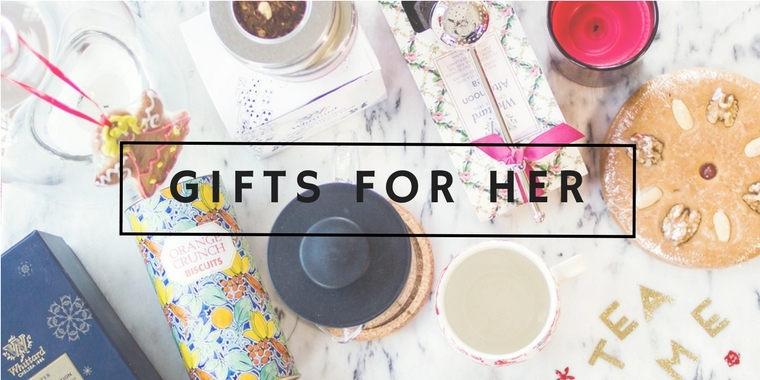 Spoil the ladies in your life with one of our specially curated gift products with a range of presents to cover birthday gifts, mother’s day gifts and anniversaries. There’s a range of products that can be customised for a corporate gift or personalised gift. Alternatively, you can give them the gift of choice with a Gyrofish Gift Card. Sometimes you need a hand, so why not give us a call or have a chat via live chat on the website? Buying gifts online can be a whole new world for some and we’re more than happy to help. 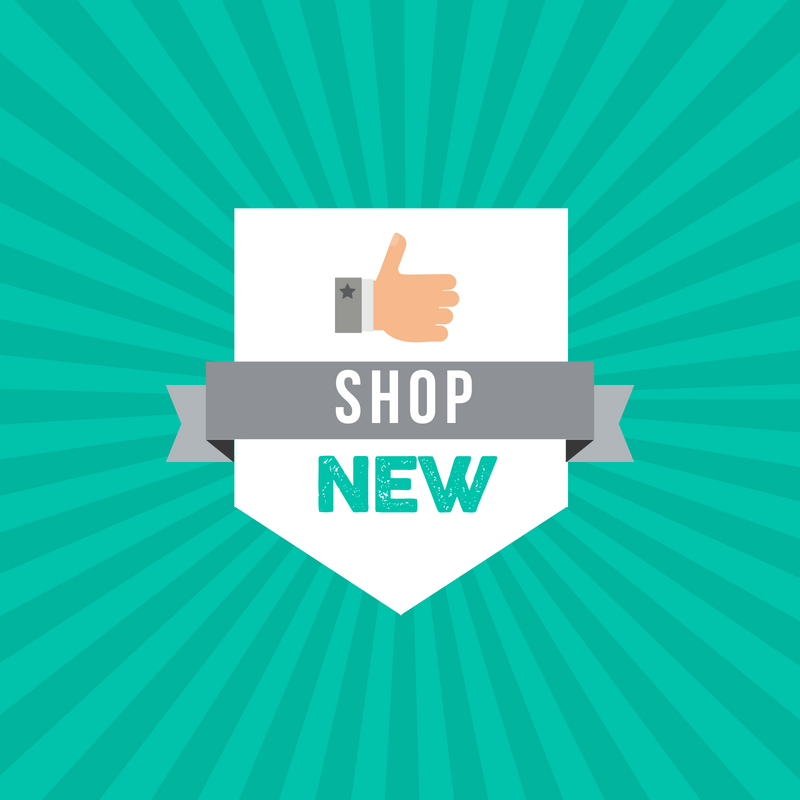 The guesswork is removed when shopping at Gyrofish, if your gifts isn’t quite what you were looking for, send it back for a full refund or return with our 100 Day Free Returns Policy. We're online shoppers too so we know that when you've bought a product you love, the wait for it to be delivered can be painful and frustrating, that's why we offer FREE Shipping for orders over $99! Just another reason why we’re the best place to buy cool gifts online in Australia. We don’t dilly dally, if you place your order before 2pm it will be dispatched on the same business day. If you live in Sydney, same day delivery is a reality! Our speedy warehouse team will dispatch and have your item delivered to your door the same day! Can you believe it? Just select the 'Same Day' option during checkout. We also offer ‘Click and Collect’ for all our Sydney customers. Simply order online, select the ‘Click and Collect’ option during checkout and collect your purchase from our Kirrawee warehouse.